As one can see from the adjacent chart, MCX copper is at a major trend line resistance level on the hourly chart. The base metal has faced resistance eight times on the same trend line earlier. Various oscillators such as stochastic are in overbought zone as is the Relative Strength Index. If the commodity breaches this trend line on the upside one can expect it to touch Rs417-420 level. 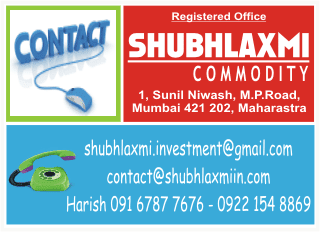 On the flip side, if the commodity faces resistance on its way down it may touch Rs407-404 levels.